It was suggested that we could provide a useful service in allowing member halls to exchange goods which were redundant to their needs and were in need of a good home. If anyone is interested in offering any items then please get in touch with George Courtice and I will place the articles on this page. Anyone interested in acquiring them should likewise get in touch. Please note that no liability will be accepted by NNVHC as to the quality of goods on offer. 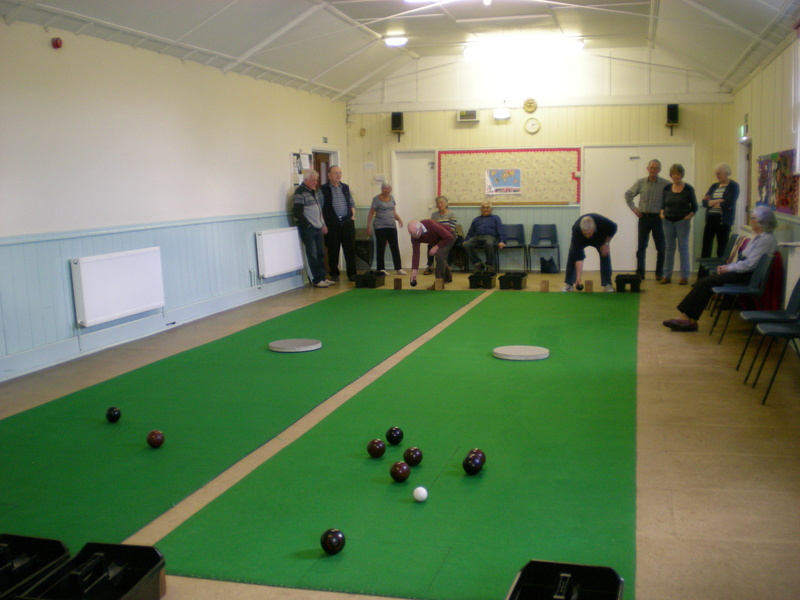 Carpet Bowls This is a rare opportunity to obtain a full set of bowls equipment from a village hall which has decided to bow out after many years. It includes: 4 sets of bowls, 2 carpets, 4 sticks, 2 diamonds, 4 blocks plus measure etc. All in excellent condition. Contact John Grey jrgrey195@gmail.com to make an offer. Two desk tables with fixed metal legs offered to good home. Contact liz_spence@btconnect.com for more information. WARPIT Waste Action Reuse Portal is a scheme, offered to charities free of charge, to encourage the reuse of redundant furniture and equipment. 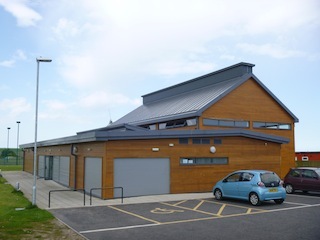 Northumberland County Council uses it and it is part of its policy of sustainability and reduced waste. At a time when it is busy cutting services and staff there is much available and it is all free to charities. To have a look at what’s on offer and to register go to WARPIT.